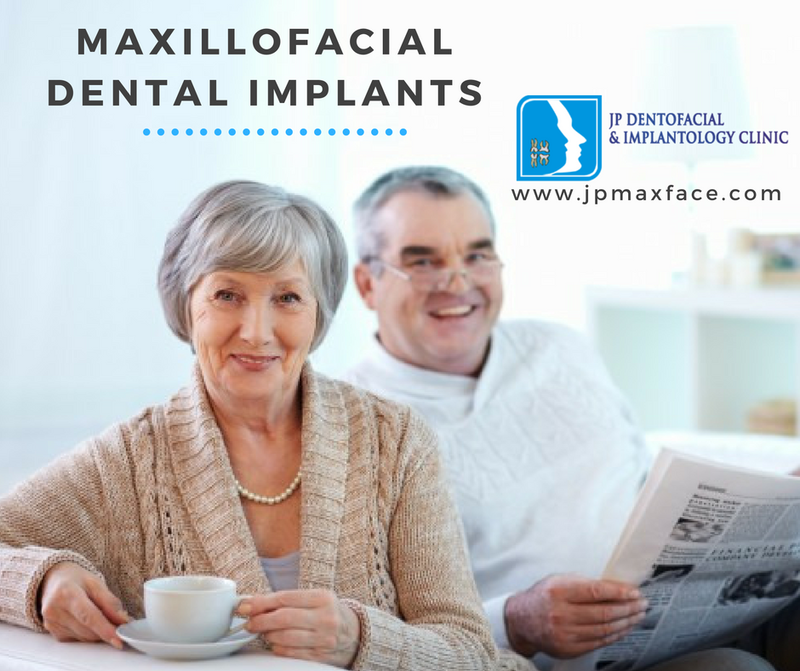 Maxillo facial dental implants are the dental implants which are placed in the patients mouth and this can include the maxillary dental implants as well as mandible dental implants. Dental implants are placed in the mouth when the teeth are missing in any of the quadrants in the patients mouth. There are several criterias which determine the placement of the maxiilo facial dental implants in the patients mouth. These have an appreciating life and can successfully sustain in the patients mouth for at least a decade if maintained with proper care. Regular cleaning of the mouth including the dental implants is very important to extend the dental implants. The success rates of the dental implants in the recent times is 95%. The procedure of getting the dental implants placed in the patients mouth is quite simple. First the bone healing history and other associated characteristics of the patients mouth are checked. Also, the history of the shedding or extraction of the natural tooth from the respective area in the mouth is inspected by the dentist to ensure successful commencement and completion of the dental implants procedure. It is always recommended to interested patients to get the dental implants procedure done from the dental implant specialists to get assured and better results. The procedure has few steps and there is no shortcut for this procedure. The implant is placed in the jaw bone. It is usually made up of titanium material which is absolutely compatible with the tissues of the moth. Therefore, the implants do not react in any way with the natural bone and surrounding tissues. After the healing of the implant takes place and the patient is comfortable with it then the crown is placed on it. This ensures that the implant provides functioning benefit and the crown provides aesthetic features to the artificial tooth. The concept of Osseo integration is responsible for the success of the maxillo facial dental implants. In oral surgery, dental implants are used in several type of dental procedures and ensure that the patients does not lack tooth in the particular quadrant and area of the mouth. In many of the oral surgery treatments which include trauma and accidents, the surgeons reduce or add bone structures and tissues in the mouth. This can lead to loss of the natural tooth during the procedure. Therefore, it is important for the patients to get the artificial teeth placed in the form of the dental implants and live a life with a shining smile. The healing of the patients varies to a great extent depending on several factors. This includes the age, gender of the patients, hereditary as well as any type of disorders and diseases present in the patients. In this way, the dental implants can be of great benefit for the patients who lack natural teeth and want the teeth to get replaced. Thus, maxillo facial dental implants are of great use and form an important part of several treatments and procedures in the field of oral surgery in dentistry.